Our KENTexpert™ portfolio is ready for your business IT demand. From Cloud Computing Solutions for storage, services, networks and applications to strategic cloud deployment for your recovery, our cloud platform has developed a big business innovation that is affordable and easy to use within your organization. Other characteristics of this service include the automation of administrative tasks, dynamic scaling, desktop virtualization and policy-based services, database management, server management, network management, server provisioning, application management, security management and monitoring, alerting and notifying. It’s an all in one service that fulfills practically each and every one of your IT demand. 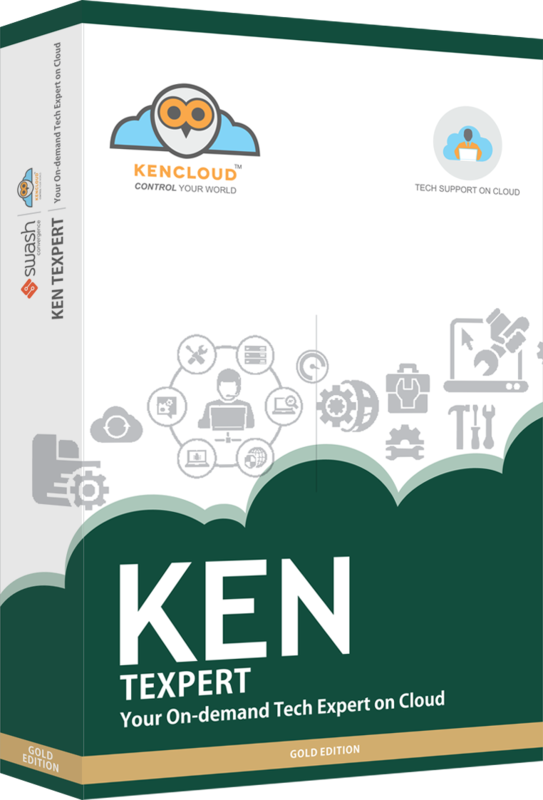 From cloud computing solutions for storage, server, network and application to strategic cloud deployments for your disaster recovery, KENTexpert™ is built on organization grade technology that is best budget suited and easy to deploy within your organization. Other most beneficial characteristics of this service include the automation of dynamic scaling, administrative task, policy-based and desktop virtualization services, database management, server management, network management, server provisioning, application management, security management and monitoring, alerting, notifying, etc.